U.S. Coast Guard officials are stressing the dangers associated with maritime smuggling after an extensive search for a suspected drug smuggler ended near Ponto State Beach in Carlsbad, Feb. 12. 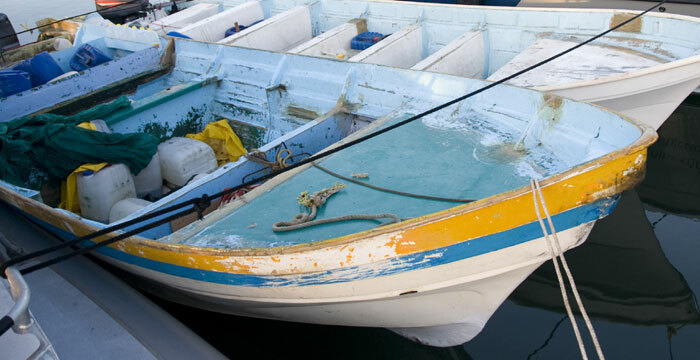 Two additional suspected drug smugglers were apprehended and treated for hypothermia after the trio jumped from a panga as it approached the beach and attempted to flee when Border Patrol agents approached the vessel. Despite extensive law enforcement presence on the shore and a 10-hour search by air and surface crews from the Coast Guard, Customs and Border Protection, San Diego lifeguards and San Diego County Sheriff’s department, the third suspect was not found. Since 2010, nine lives have been lost during seven different smuggling attempts. The panga, 108 bundles of marijuana weighing 3,000 pounds and two suspects have been turned over to the San Diego Marine Task Force for further investigation. The Coast Guard and Border Patrol are member agencies of the Regional Coordinating Mechanism (ReCoM). The ReCoM is composed of the U.S. Coast Guard, CBP’s Office of Air and Marine, Office of Field Operations, U.S. Border Patrol, Immigration and Customs Enforcement Homeland Security Investigations and state and local law enforcement partners operating in the San Diego and Orange County maritime domain. The ReCoM utilizes the fusion of intelligence, planning and operations to target the threat of transnational crime along the coastal border. To report suspicious behavior and potentially save a life, call 911 or the Joint Harbor Operation Center at (619) 278-7033.